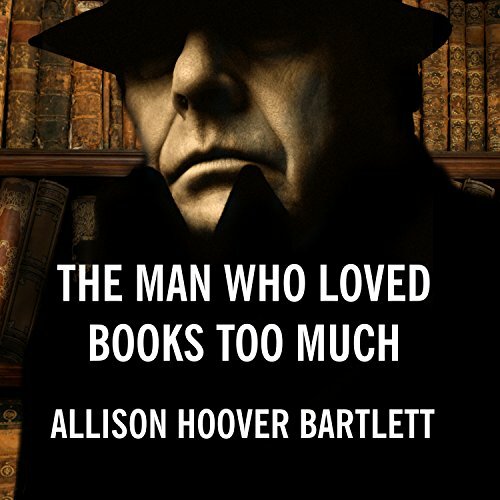 Showing results by author "Allison Hoover Bartlett"
John Charles Gilkey is an obsessed, unrepentant book thief who has stolen hundreds of thousands of dollars' worth of rare books from book fairs, stores, and libraries around the country. Ken Sanders is the self-appointed "bibliodick" (book dealer with a penchant for detective work) driven to catch him. Journalist Allison Hoover Bartlett befriended both eccentric characters and found herself caught in the middle of efforts to recover hidden treasure.